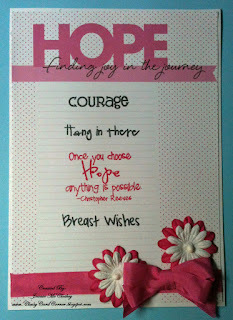 I am back again to post a card for my friends out in blogland that are fighting the battle of breast cancer. 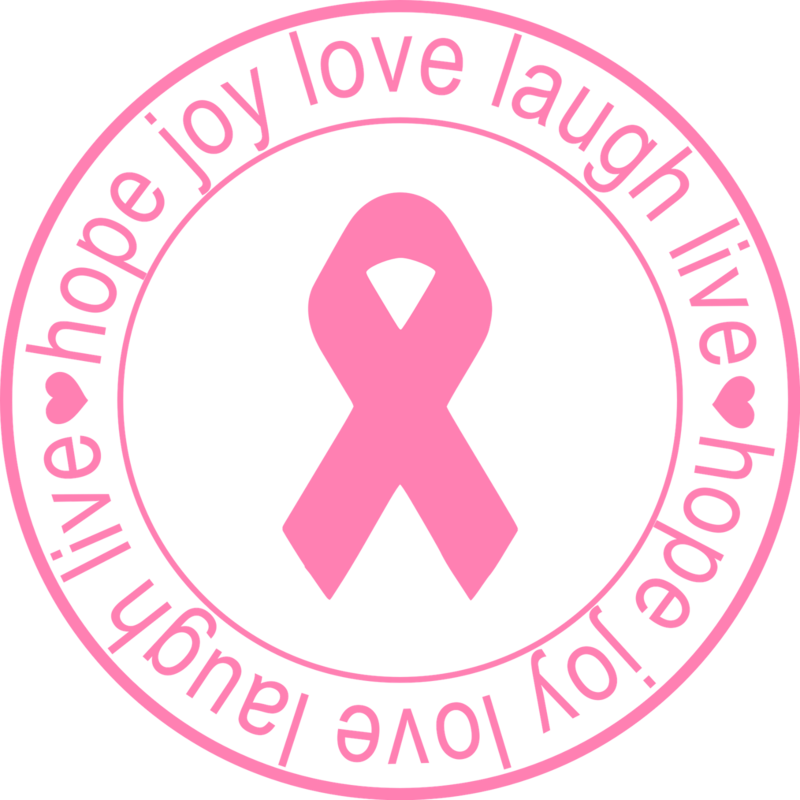 I hope and pray a cure is close by. 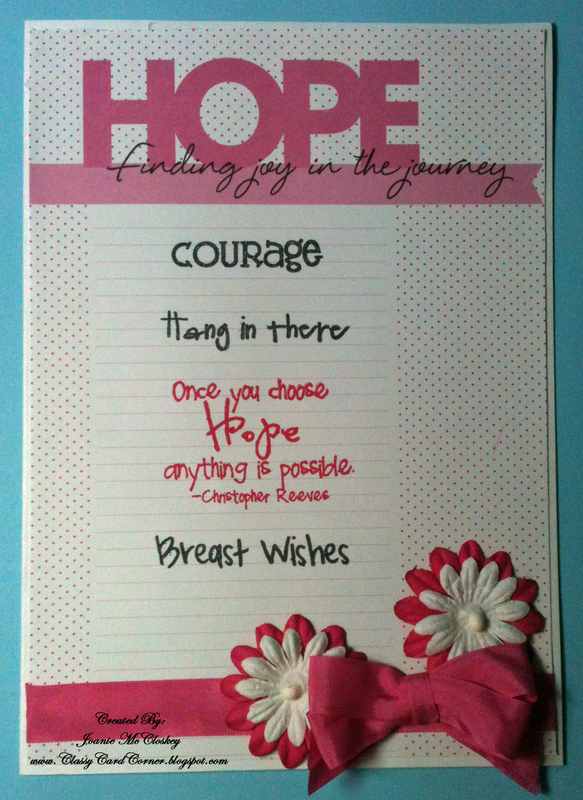 So here is my card for Link Up for Pink for Breast Care Awareness. Thanks for visiting and hope you come back soon. I appreciate all comments and hope to hear from you soon. 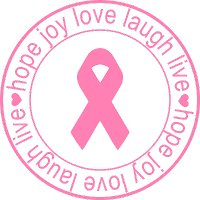 Please get the girls checked, it can save your life.